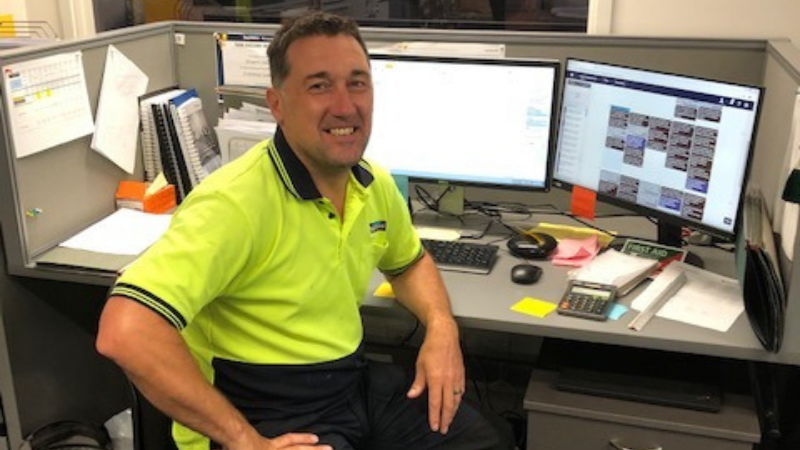 Stuart Herod, Project Manager – Roofing at Placemakers in Christchurch had all the technical skills to do his job well but felt he could do even better if he had some business skills to wrap around his day-to-day working. He looked around for courses that would meet his needs and signed up for a Certificate of Project Management with TANZ eCampus. The flexible online course meant he could choose his study hours, fitting them in around work and other commitments. The certificate is made up of four modules, each one delivered over 10 weeks and requiring participants to study for about 15 hours a week. “I never did any formal study for my job, and I’ve been successful over the years, but I knew I needed to gain a more formal understanding of the different aspects of project management,” Stuart says. His employer backed him all the way. And Stuart says his study has definitely influenced the way he manages projects.